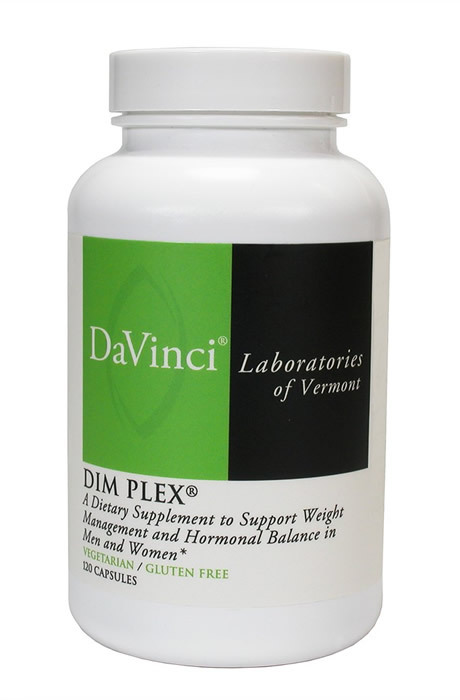 DIM Plex is a dietary supplement used by women and men interested in weight management and hormonal balance. 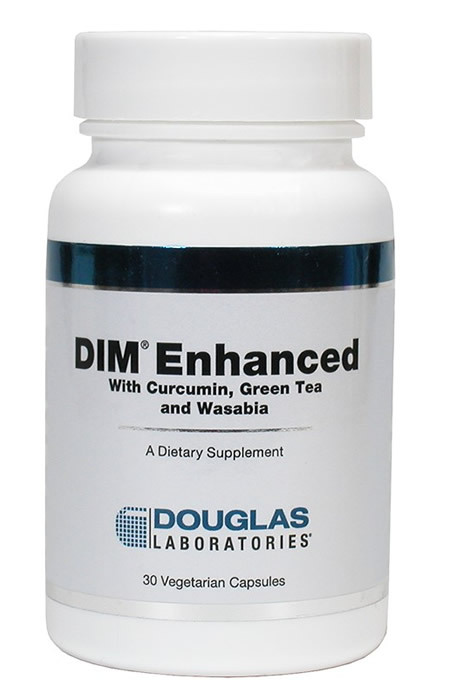 DIM Plex combines BioResponse DIM with Lagestroemia speciosa (Banaba Leaf) Extract and Green Tea (Camellia sinensis) Extract. 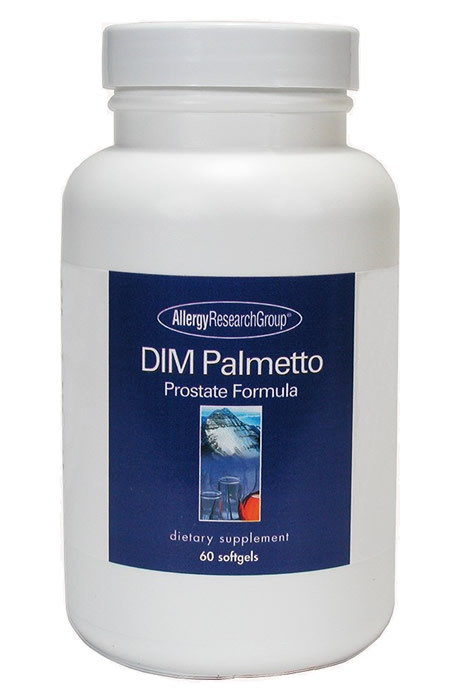 Recommended Dosage: As a dietary supplement, take 2 capsules in AM with mid-morning snack for the first week. Then take 2 capsules in AM with mid-morning snack and 2 capsules before 3 PM with afternoon snack or as directed by your health care practitioner. 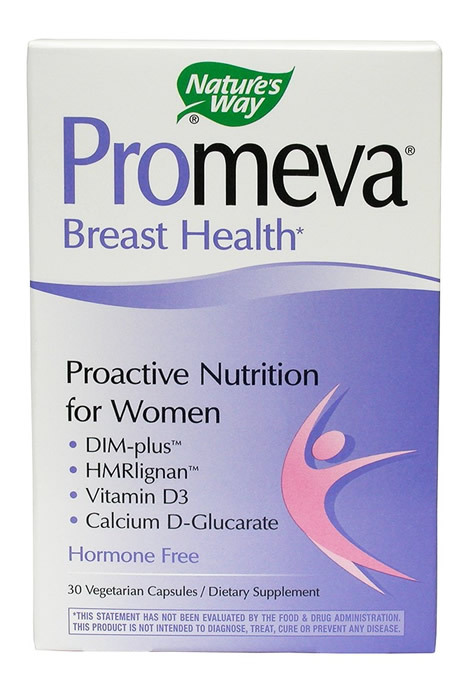 WARNING: Women who are pregnant, planning to get pregnant or nursing should not take this product.